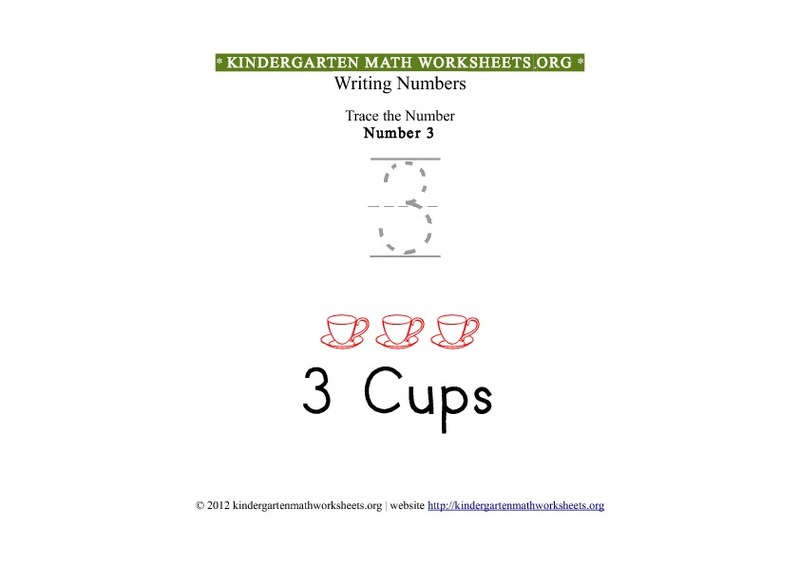 Free Number 3 printable Kindergarten math tracing worksheets. 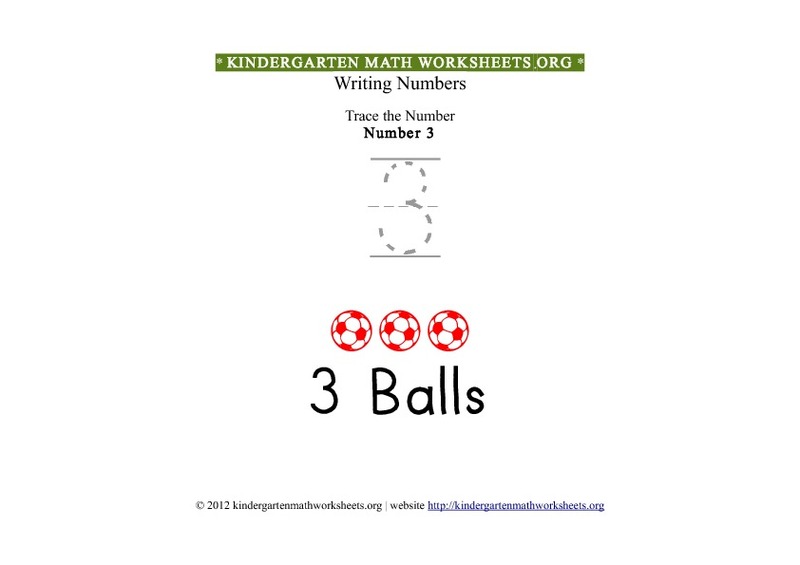 This Number 3 ( Three ) worksheet is suitable for number recognition activities. Description of math activity: Number 3 tracing and basic number recognition with pictures in printable format suitable for kindergarten. This free printable kindergarten Number 3 tracing worksheet with pictures is created specially for number recognition activities. 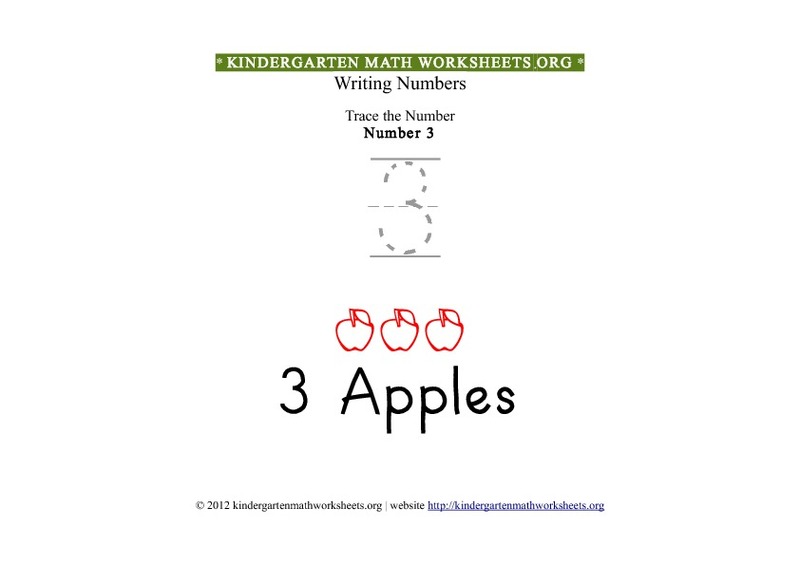 Download the free printable pdf of all kindergarten Number 3 worksheets.